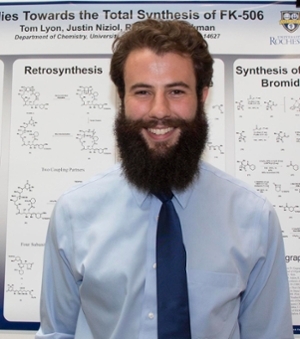 Biology is one of the most popular undergraduate programs at Rochester. Our graduate program is designed to foster advanced biological research. We unify the academic and research strengths of the University and its Medical Center. 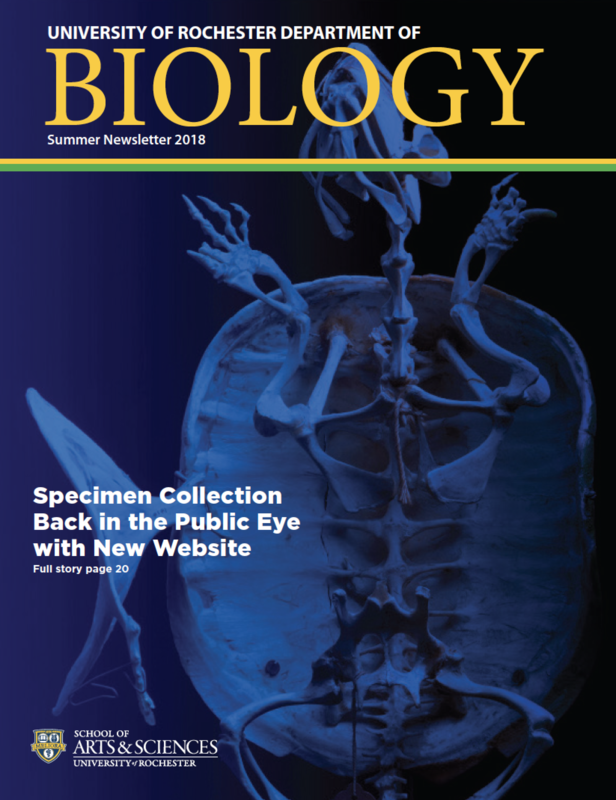 Keep up on all that's new from the Department of Biology through our department newsletter. Want more information about the Department of Biology? Contact us.